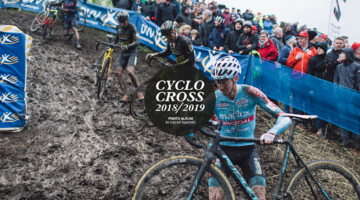 The start of the 2017/18 UCI cyclocross season is not in Rochester and it is not even in China. 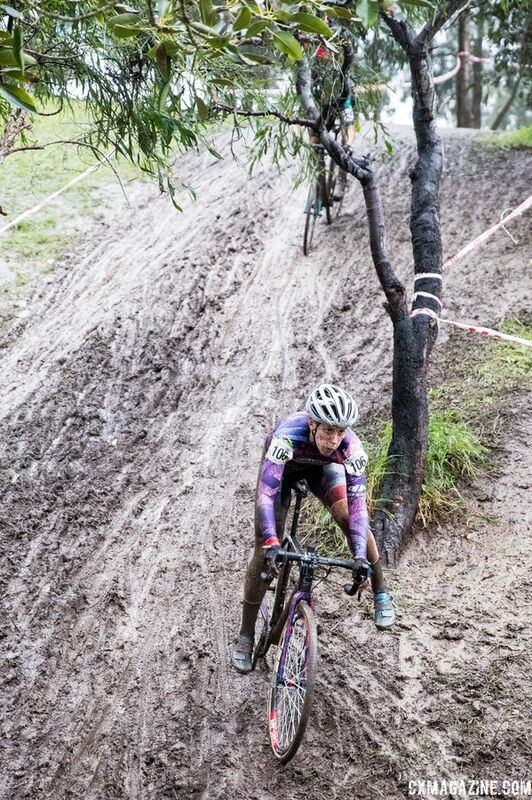 The new ’cross season kicked off last weekend in the Land Down Under with Australian Cyclocross Nationals. 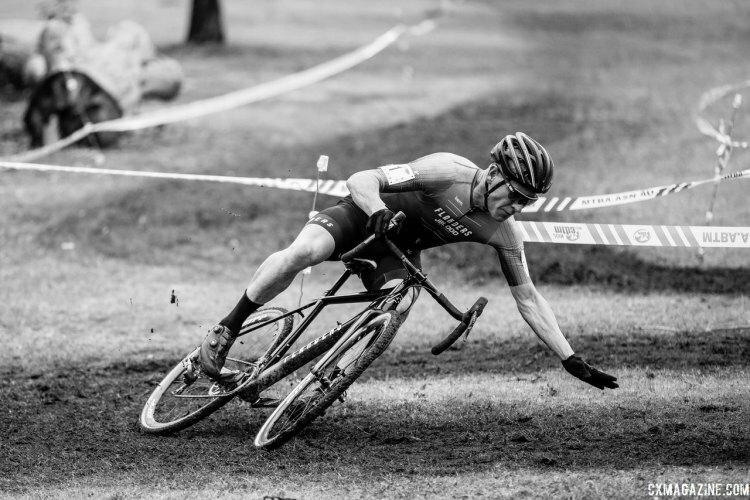 Peta Mullens and Chris “JBlood” Jongewaard took home the national championship jerseys, but the real winners were all the racers who stuck around to race Sunday’s Australian National Cyclocross Series (NCXS) race. 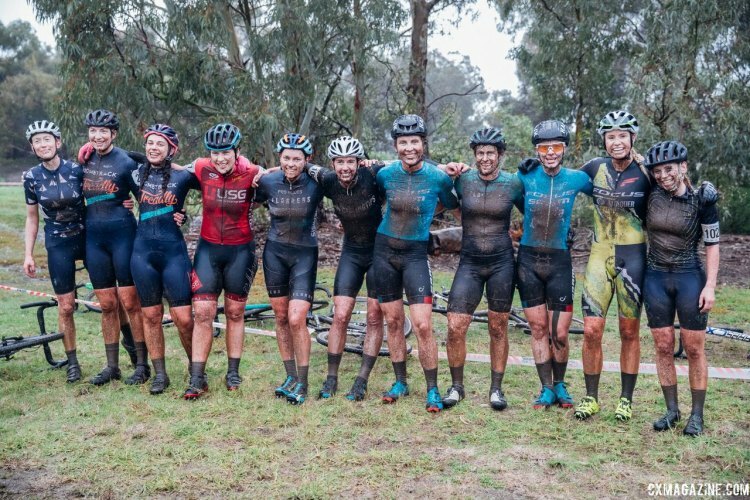 The heavens opened up and the Aussie ’crossers were gifted with rain, mud, puddles and some vintage cyclocross conditions. Photographer Jeff Curtes was there to capture the action and the results are must-see. Enjoy this photo gallery from Jeff and make sure to visit his website at jeffcurtes.com and Instagram page at @jeffcurtes for more great cycling photography. 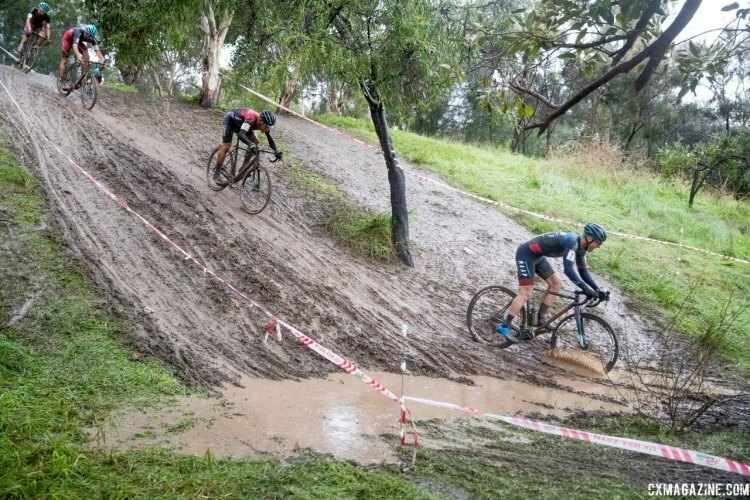 Australia’s 2017 Cyclocross National Championships kicked off the 2017/18 UCI racing season at Zombie Park in Adelaide. Peta Mullens (see our interview with Peta) and Chris Jongewaard took home the wins in the women’s and men’s races, respectively. 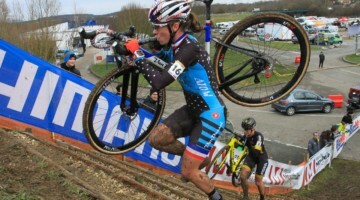 The win was Mullens’ first ’cross national championship and Jongewaard’s second straight after a contentious 2015 race. Unlike the U.S., Australian racing is not done after Nationals. 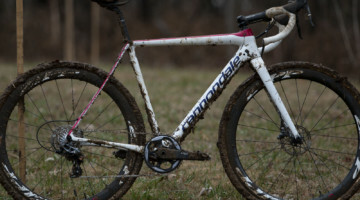 Racers returned to the same course on Sunday for the fourth race of the six-race National Cyclocross Series (NCXS). Sunday’s race was accompanied by heavy rains that brought mud and puddles to Zombie Park. 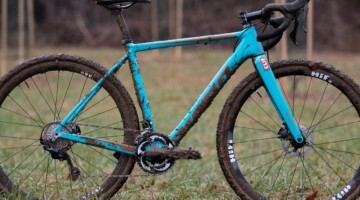 By the time the Elite men and women took the course on Sunday, conditions looked like they were taken straight from a Belgian December (albeit with fewer frites and higher temperatures). 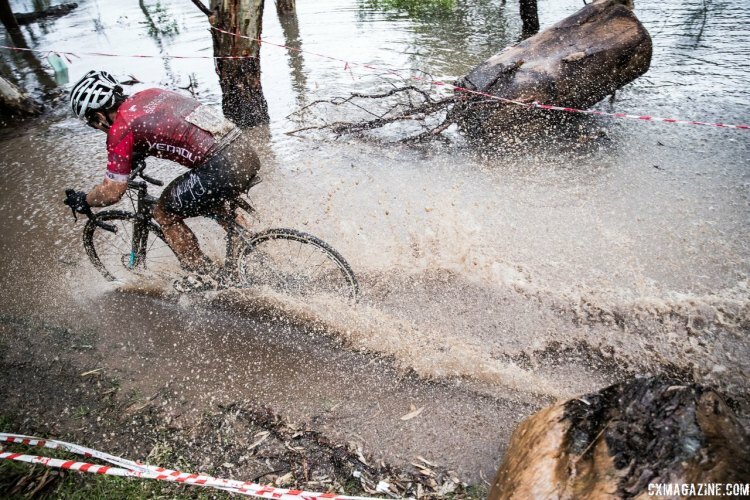 Check out the photo gallery from photographer Jeff Curtes for an impressive look at Saturday’s Nationals and Sunday’s epic mud race Down Under in Adelaide.